The Purported Fake ID impersonating "Andy Collin" has been apprehended. 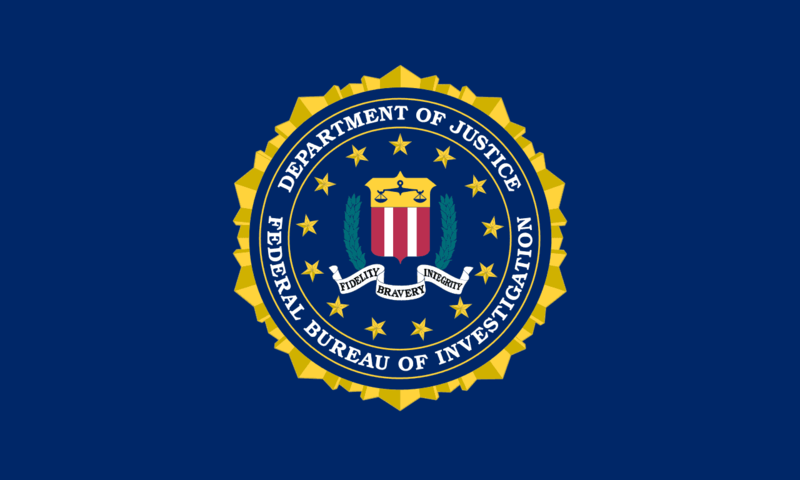 SpectrumNetwork is now in FBI review under Canadian law. Please be patient.